Hello, I am Sidd, a student from St. Louis, Missouri. Both my parents grew up and were educated in India but immigrated to the United States in pursuit of the American dream. My grandmother was a teacher at a school where she would provide supplies to the students that could not afford it themselves. She would go to the slums of India, advocating for education by encouraging parents to send their children to school rather than a rich person’s house for domestic service. My grandfather, on the other hand, was not a teacher but would tutor students in his community and regularly offer free classes for those who couldn’t afford it. Today I carry on these values of education and charity from my family and look to help the underprivileged in my community as well. As a result, when the events in Ferguson unfolded in 2014, I was particularly shocked to learn about the injustices facing this community that was only 14 miles away. This served as my inspiration when researching and uncovering the disparities and inequalities facing the county. When I say Ferguson, the first thing that comes to the mind of many people is the rocky relationship between the citizens and police force. 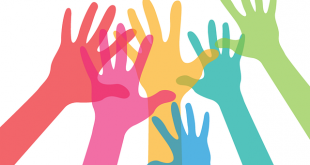 However, there are many other issues plaguing the area, including voting laws that disproportionately hurt minority groups, racist housing policies, and a segregated school system. As a student and someone who recognizes the uplifting power of education, I’ve decided to focus my campaign around getting Ferguson kids in class so they can be successful in the future. However, these students need help. At various high schools in Ferguson, nearly half of black males do not graduate. To put this in perspective, the demographics of these high schools are over 80% African American. These students also have poor attendance relative to Missouri averages, especially for the 75% of students who have free or reduced lunches. Note that these numbers are averages; there are schools where 92% qualify for free or reduced lunches and only one in four students attends a four-year college. 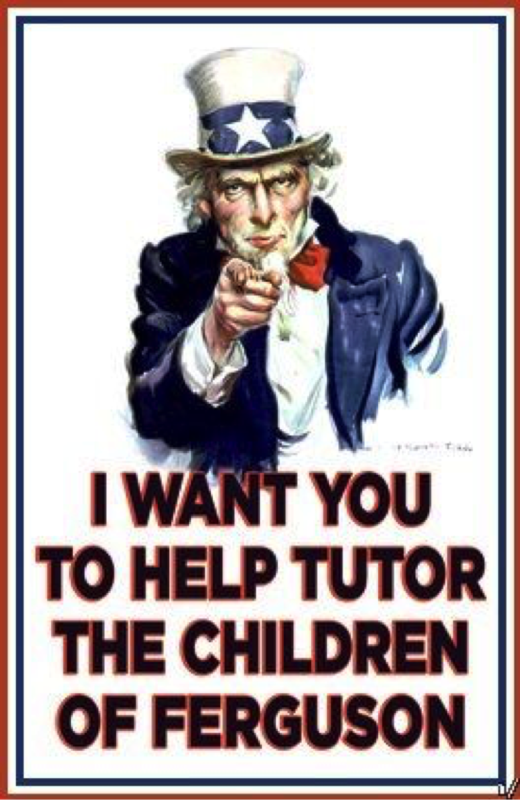 We will be doing this by setting up clubs at various high schools where students can tutor Ferguson students so they are more likely to succeed. We will also be hosting a fundraiser to help students pay for a better quality education and cheaper access to school supplies that many families have trouble paying for. I encourage you to donate online towards this cause so we can uplift the youth of Ferguson. This blog post is authored by Siddharth Mehta. It is a part of a series of campaign and blog posts written by our incredible Global Scholars during the summer 2016 program. 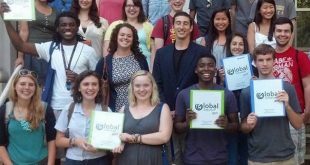 If you’re a high schooler interested in studying international relations in D.C for summer 2017, you can look into the Global Scholar program here. Applications open soon! If you’re a college student interested in our programs, we also offer a similar online version called Global Leader, held in the Fall. More information can be found here.